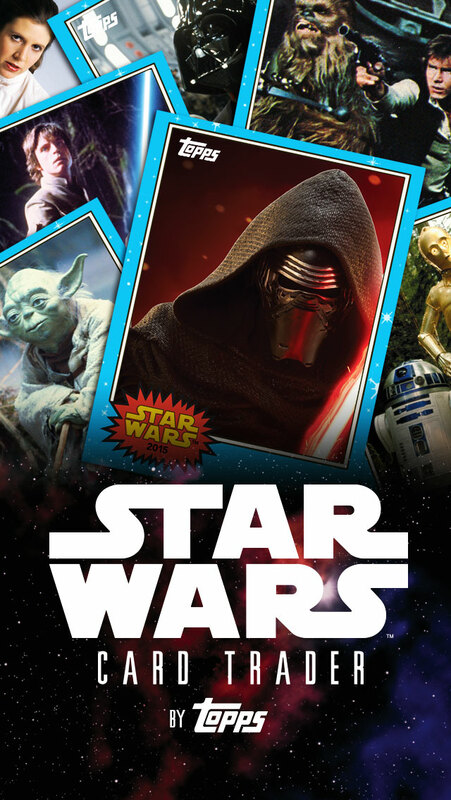 Topps Star Wars Card Trader Celebrates Force Friday with Star Wars: The Force Awakens Cards and More! 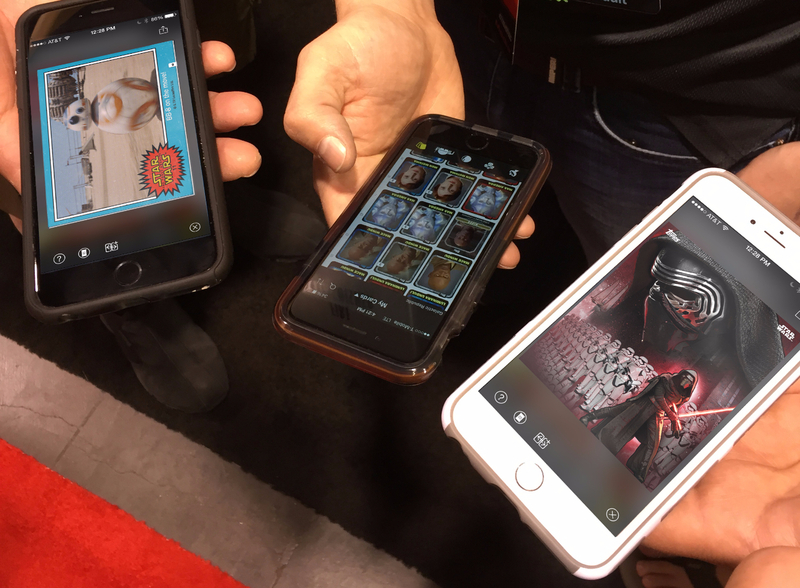 Whether you were out hunting last night for decided to sit out at home, Topps gave Star Wars fans an opportunity to enjoy Force Friday with a fantastic new update on the Star Wars Card Trader app, including new features and a brand new Star Wars: The Force Awakens set. The new Force Awakens cards are AMAZING. But I have to admit that I sunk a substantial amount of credits into the deck and literally didn’t pull one single insert. So that was frustrating. Fortunately, these do not seem limited so I will keep trying (because I’m addicted… and if you’re reading this you probably are too). One word of caution on the update: some users are experiencing the inability to log back in once they have updated the app. I believe Topps is aware of this issue and is working on it. 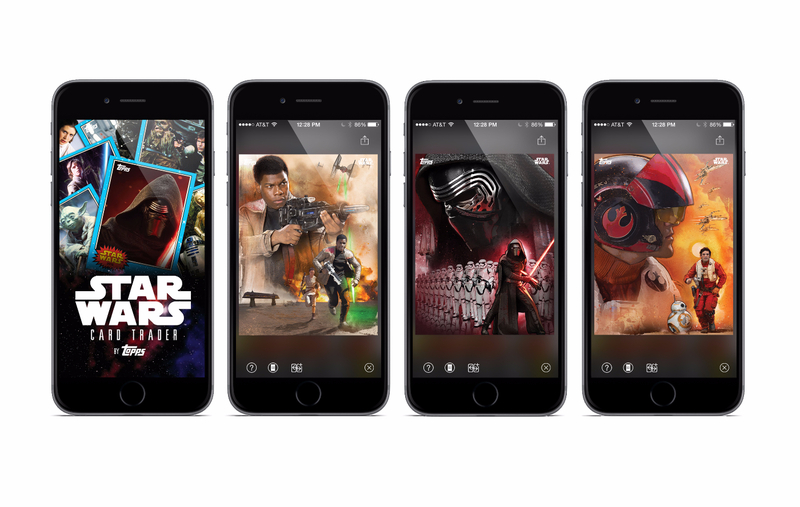 Now that the veil has been pulled on TFA, I can’t wait to see more amazing cards for the app!